In the Summer of 2010, I launched my first Facebook advertising campaign. In comparison to today, you had very few options to choose from back then. But in seven years a lot has changed. During all those years, I have advertised rather heavily on Facebook. More recently, I also started analyzing advertising accounts of other companies, which has given me new knowledge and insights. In this article, I will share all those experiences with you. Tips and strategies that will instantly help you get more out of your campaigns. Whether you work for an organization where many people are involved with one single Facebook page or for an agency which manages different advertising campaigns for multiple customers, Facebook Business Manager is absolutely essential. 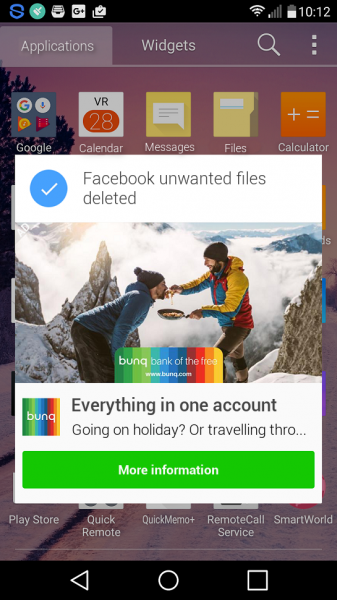 With Business Manager, you can manage multiple accounts, apps and pages in one space with a simple interface. It’s also easy to create different advertising accounts. Business Manager will give you more possibilities, insights, and control. But most of all, it will save you time. Luckily, most experienced advertisers have been working with Business Manager for a long time, but often enough I meet someone who isn’t using it yet. It’s a definite must to use all of Facebook Advertising’s functionalities. To be able to use remarketing and completely analyze conversions it’s necessary to use the Facebook pixel on your site. You’ll have to add a piece of code on (all) pages of your site to do this. Once this is done, you’ll be able to turn (part of) your visitors into a target audience (a website custom audience) so you can specifically target them with advertisements. Apart from installing the Facebook pixel, it’s also recommended to measure different types of conversions such as leads, registrations or sales. You can do this by installing standard events (some additional code will have to be added), or if that’s not possible by applying custom conversions. 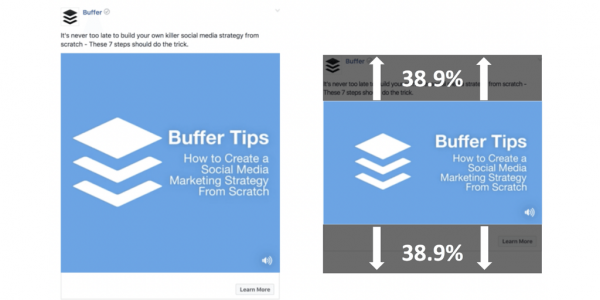 This article of Jon Loomer perfectly explains the importance of the Facebook pixel and measuring conversions. My tip: use Google Tag Manager to measure all conversions via standard events. Read how to do this here. With the Power Editor, you can easily create and edit (multiple) campaigns and advertisements. It might take some time to get used to, but using the Power Editor instead of the regular advertising manager will save you a lot of hours and give you more possibilities to improve the results of your campaigns. If you’re spending serious amounts of money and using shopping feeds, retargeting and a lot of different advertising sets, API tools such as The Next Ad may be worth looking into. Is your goal generating more traffic to your website? Then you’ve got two options: Link Ads with a single image, or Carousel Ads with multiple images displayed in the form of, you guessed it, a carousel. I too often see brands using regular Link Ads. This while Carousel Ads almost always provide better results. Out of my own research, I could conclude Carousel Ads can have up to 40% lower CPC rates than Link Ads. Wondering if the same applies to you? Feel free to test it yourself and compare the results with regular Link Ads. 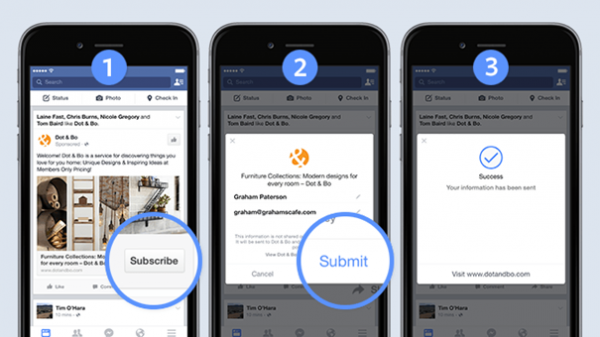 Recently, Facebook released a new promising type of ad, the Collection Ad. This type of advertisement offers a combination of video and photos with relevant products. If you’re testing things anyway, this can be a fun one to give a try. Aiming for a bigger reach? Use Video Ads. 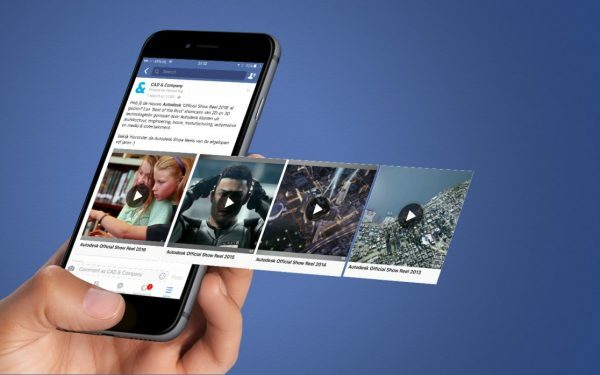 Facebook gives priority to videos in your newsfeed, giving you the biggest reach for the least amount of money. So it’s no surprise that out of all content types, (live)video has the biggest organic reach. Take into account that most people watch videos on Facebook without sound. That’s why you should optimize your videos by adding titles and subtitles to make sure they’re clear both with and without sound. Many marketers want to gather as many leads (in terms of email addresses) as possible through their website. In the past, if you wanted to do this through Facebook you had to create a convincing landing page where users could leave their data in exchange for an irresistible offer and you could generate relevant traffic through Facebook ads. The form is automatically filled out with data Facebook already has (name, email address, phone number). There’s the option to add extra open-ended questions. The user presses ‘’Submit’ and you receive their data. Subsequently, you can export this data. To automatically link the data to your CRM or email system you can use tools like Zapier, LeadsBridge or Connect.io. Besides Facebook also Twitter, and very recently LinkedIn now offer Lead Ads. In 2014 Facebook introduced the Audience Network. This mobile advertising network helps developers and publishers to make (more) with their app or mobile sites and advertisers to find the right audience for their ads. The idea behind the audience network is that marketers can use the advanced targeting options now even outside of Facebook, in apps and on mobile sites. The option ‘Audience Network’ is automatically selected. But be aware! Although the Audience Network can generate a lot of traffic with a low CPC, this traffic is often of low quality. This is because people click on them by accident. For example, I myself use the 360 Security app on my phone. This free app is part of the Audience Network and is very handy to protect your phone and to enlarge the battery life. But I often accidentally click on advertisements appearing inside of the app. Unfortunately, it’s not possible to look at the results for each individual app. The Audience Network can generate many clicks, which is why Facebook can allocate a large part of your budget to it. So keep an eye on your results to see if this traffic is converting well. Otherwise, you might want to exclude the Audience Network. 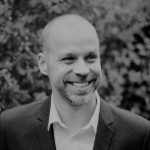 Peter Minkjan is an independent Facebook and social marketing specialist and helps companies and organizations to successfully use social media in a business environment. Founder of the Facebook marketing platform Likeconomics.